Grandios! Prima! Fantastisch! 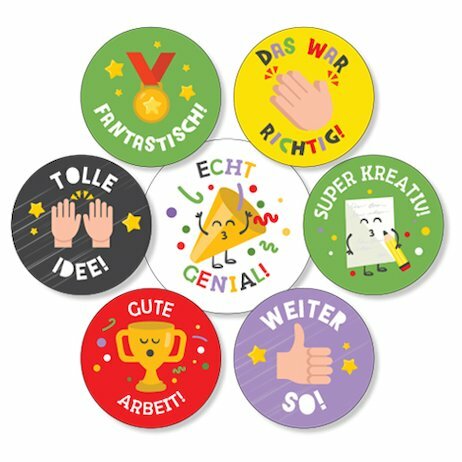 Reward hardworking students with fun language-themed stickers. Packs of 175 are available in four languages.